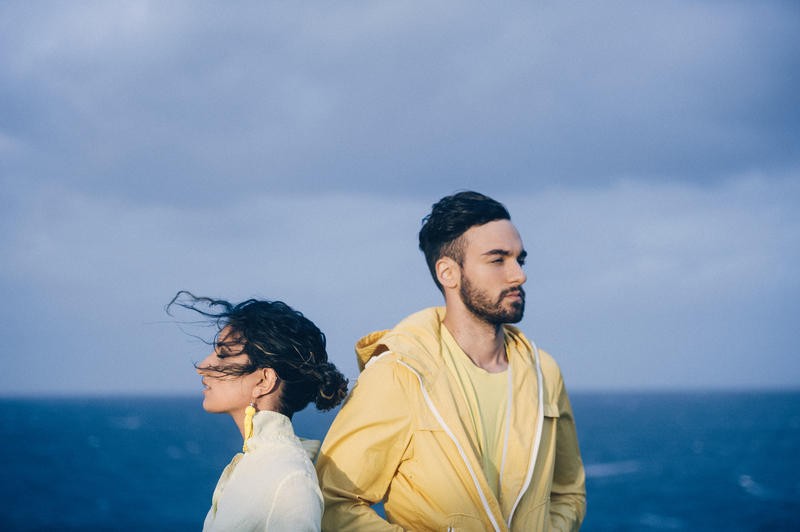 Vallis Alps have been pretty busy since they released their debut EP in 2015 – they’ve gone viral, had two tracks in Triple J’s Hottest 100, and played what seems like every Australian festival in the past two years, as well as a casual world tour. Ansari, the multi-instrumentalist and beatmaker to Tosif’s ethereal vocals, is incredibly modest when talking about how it all happened. In addition, Tosif is taking some time to focus on finishing law school, while Ansari is working on his side project, Crew Cuts, a panel discussion with other musicians. Vallis Alps plays the sold out Spilt Milk Festival on Saturday November 25.